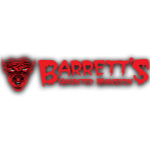 Our Massachusetts Haunted House Directory currently has 45 entries! Special Note: No display for 2018. Check Facebook page for 2019 updates!